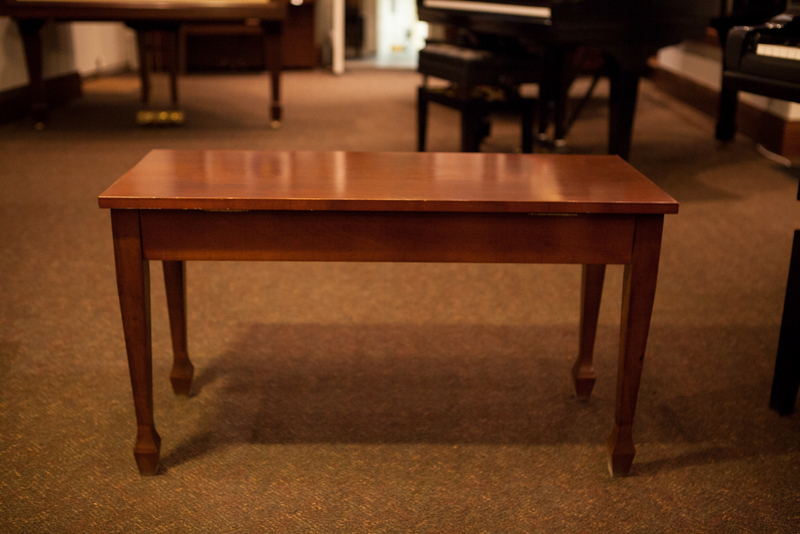 We have solid wood Made In Canada spade leg piano benches for sale. We can even finish to match your piano. Possible to ship anywhere in North America. Contact store for details.